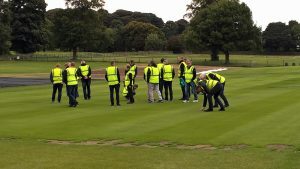 World-leading sports surface consultancy, STRI Group, has released dates for turf industry training courses held this autumn/winter at their UK headquarters in Bingley, West Yorkshire. The professional qualifications include BASIS Certificate in Crop Protection (Amenity Horticulture with Turf), FACTS (Turf), and BASIS Foundation. These courses are designed for lawncare services, suppliers, distributors, agronomists, greenkeepers/course managers and head groundsmen. 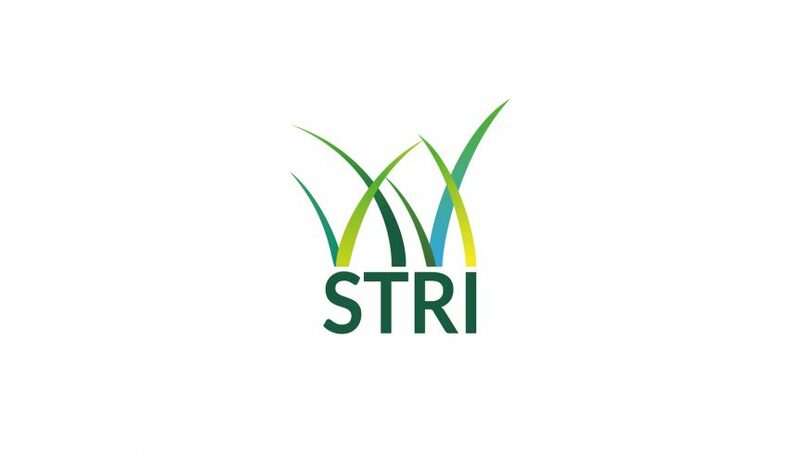 Training and candidate support will be provided by STRI’s expert research staff, including Dr Ruth Mann, Global Head of Research, and Dr Christian Spring, Research Operations Manager. A diverse range of study techniques will be used, including, practical exercises, lectures, and examination techniques. During all courses, candidates will spend time outside the classroom at our world-famous sport research trials facility. The courses are externally examined and professionally recognised qualifications, which offer individuals opportunities to network with other candidates, build their technical understanding and enable career progression. Training: 08 – 12 October, and 05 – 08 November. Exam: 03-04 December. This course is designed for individuals who sell or advise on the use of pesticides on turf. 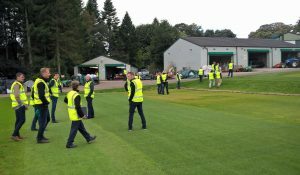 It offers technical staff, as well as course managers and head groundsmen, an opportunity to demonstrate competence and conformance with current legislation and best practice guidelines within the amenity sector. Independent certification scheme to demonstrate understanding of plant nutrition, fertiliser types, fertiliser usage, environmental issues and legislation. 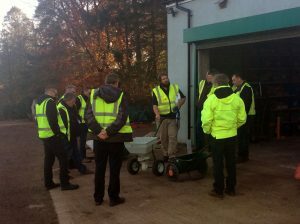 This course provides a technical grounding on all aspects of fertilisers and turf nutrition for agronomists, technical sales staff, head greenkeepers/ course managers and head groundsmen. An introduction to the key elements of integrated turf management, focusing specifically on the best practice use of professional pesticides and pesticide legislation. Please contact our training team to discuss the best course option for you. Lunch and refreshments will be provided during the courses.